SKU: 22003. Category: Cleansers and chargers. 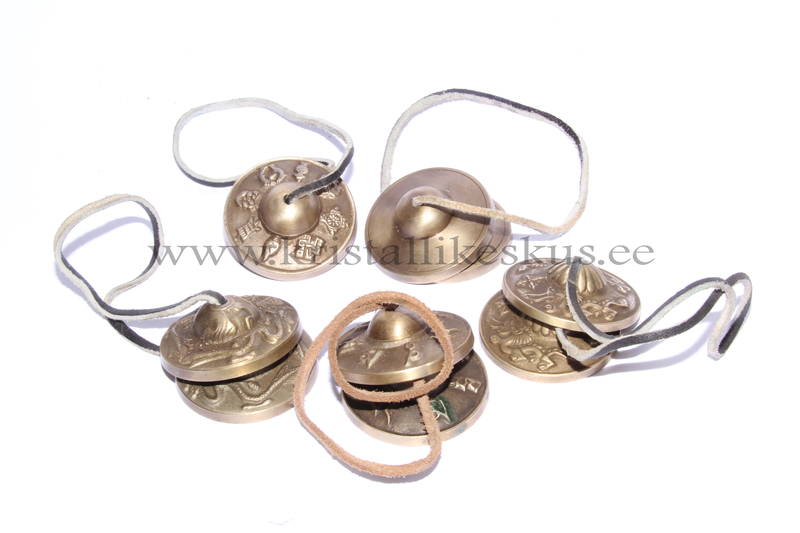 Tibetan bells are used for cleansing the energies of crystals, own body and the whole room. 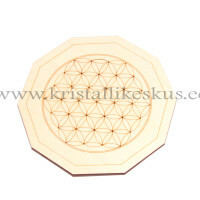 The clarity and loudness of the sound shows, when energies of crystals, chakras or room are cleansed.